Highlights from Sandy Park where Exeter Chiefs hosted Newcastle Falcons in round 16 of the 2015/16 Aviva Premiership rugby season. 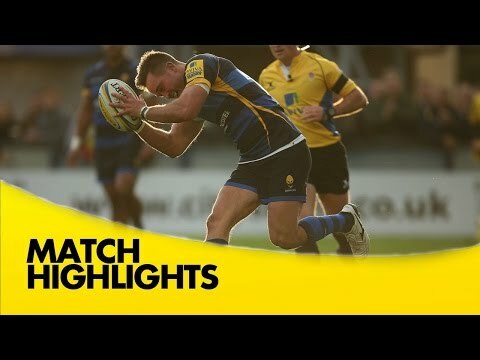 Highlights from the Recreation Ground where Bath hosted on Newcastle Falcons in round 17 of the 2015/16 Aviva Premiership rugby season. Highlights from Kingston Park where Newcastle Falcons hosted Wasps in round 18 of the 2015/16 Aviva Premiership rugby season. 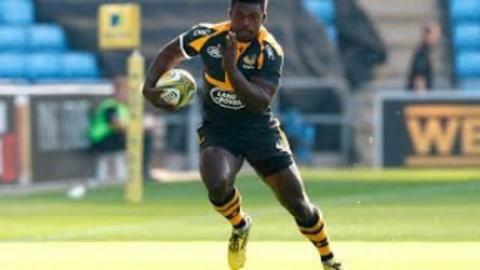 Christian Wade speaks after making his comeback in the 9-8 win over Newcastle Falcons in the Aviva Premiership at the Ricoh Arena. Highlights from Kingston Park where Newcastle Falcons hosted Harlequins in round 10 of the 2015/16 Aviva Premiership season. 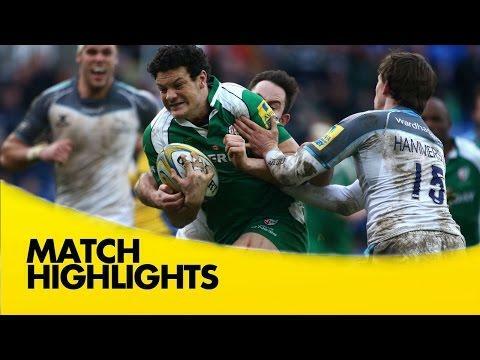 Highlights from the Madejski Stadium where London Irish hosted Newcastle Falcons in round 9 of the 2015/16 Aviva Premiership Rugby season. 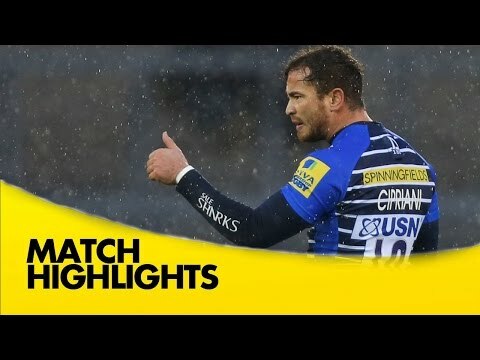 Highlights from Kingston Park where Newcastle Falcons hosted Bath in round 8 of the 2015/16 Aviva Premiership Rugby season. 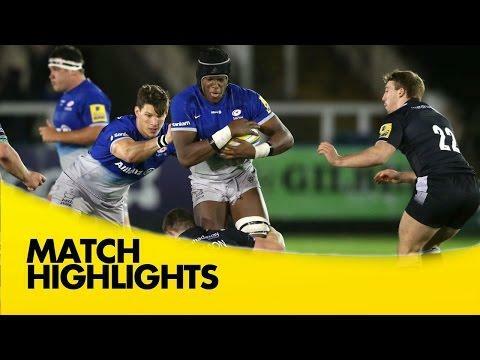 Highlights from Kingston Park where Newcastle Falcons hosted Saracens in round 6 of the 2015/16 Aviva Premiership season. 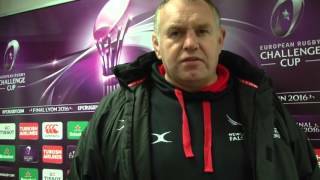 Highlights from the AJ Bell Stadium where Sale Sharks hosted Newcastle Falcons in round 5 of the 2015/16 Aviva Premiership season. 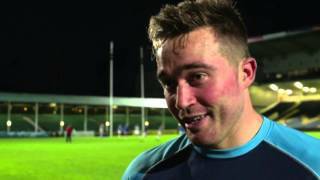 Highlights from Kingston Parks where Newcastle Falcons took on Exeter Chiefs in round 3 of the 2015/16 Aviva Premiership season.